Learn how to overcome your toughest branch networking challenges. 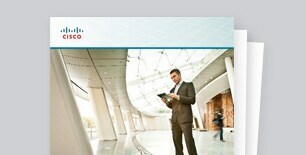 Application Performance Slowing You Down? 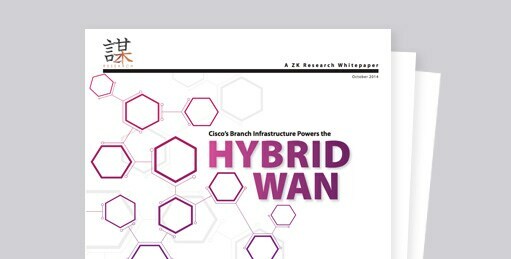 ZK Research shares how an intelligent WAN helps overcome network challenges. Gain confidence in your ability to design a successful deployment.